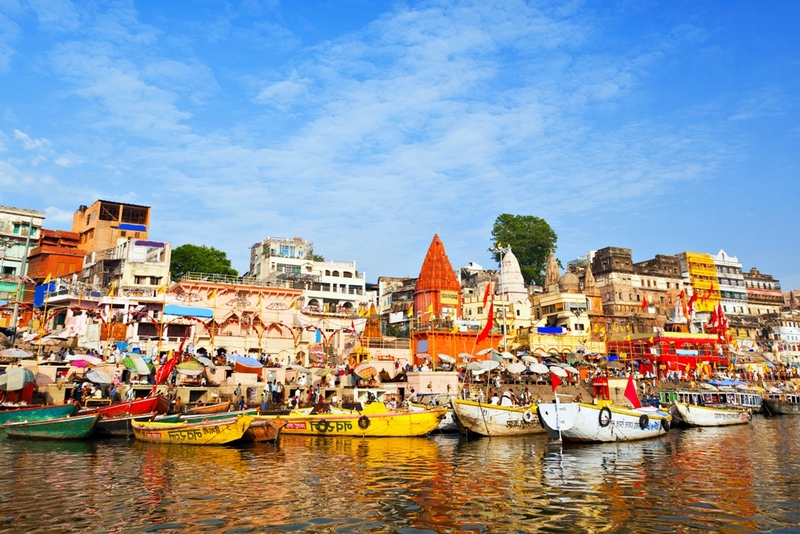 Book Varanasi Tour Packages at very affordable price and explore beautiful Ganga Ghats, World Famous Ganga Arti, Kashi Vishwanath Temple, Kashi Yatra, Cultural, Religious, Historical places, etc. 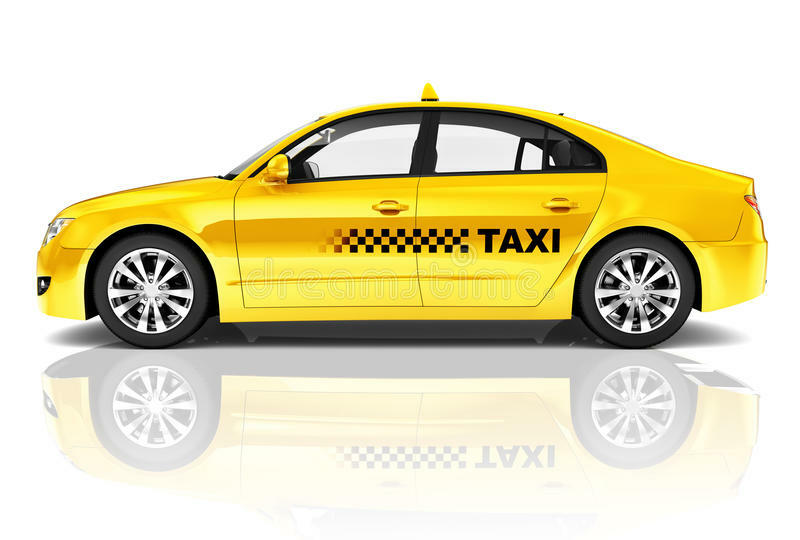 After your arrival at Varanasi Airport/ Railway station transfer and check-in to Hotel. After freshening up visit Lord Vishwnath temple / Annpurna temple / Vishalakshi Temple through narrow lanes by walk and then proceed to main ghat for Ganga Aarti. 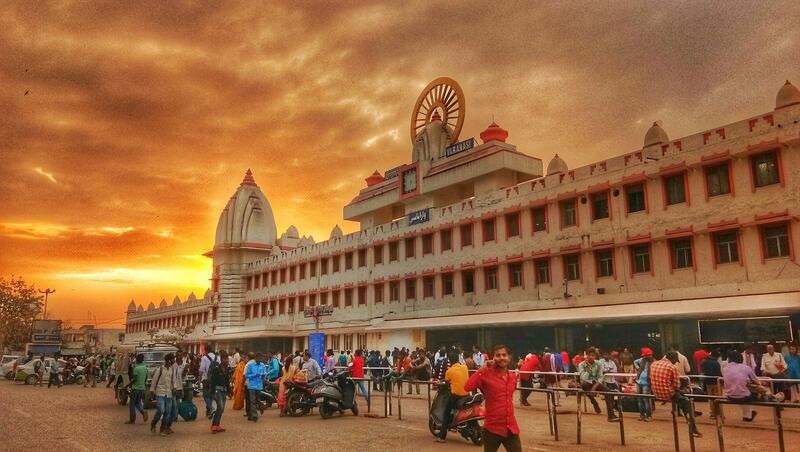 Overnight stay in Varanasi. 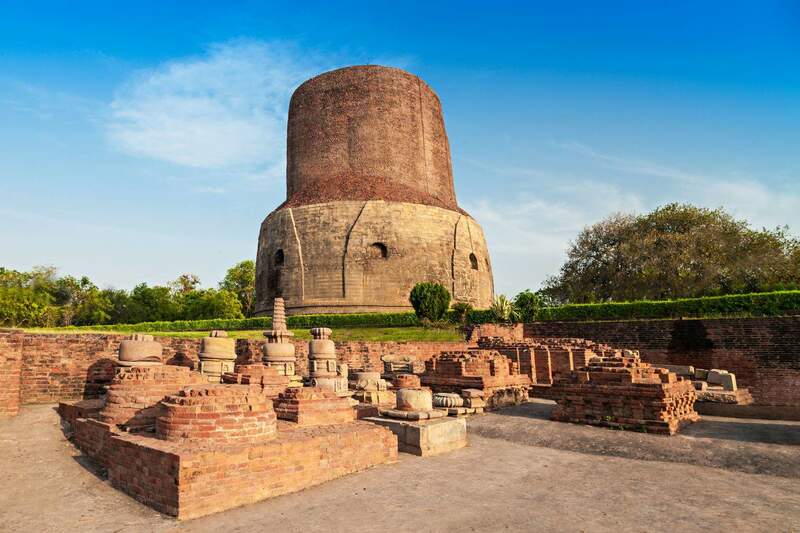 This day proceed for Sarnath where we will visit Dhammekh stupa, Dharmarajika stupa and Chaukhandi stupa wich is also named as Seeta Rasoi. After Lunch we will visit New Vishwanath Temple (B.H.U), Sankat Mochan Temple, Tulsi Manas Mandir, Durga Mandir, Tridev temple and in the evening head back to Hotel. Night halt at Varanasi. 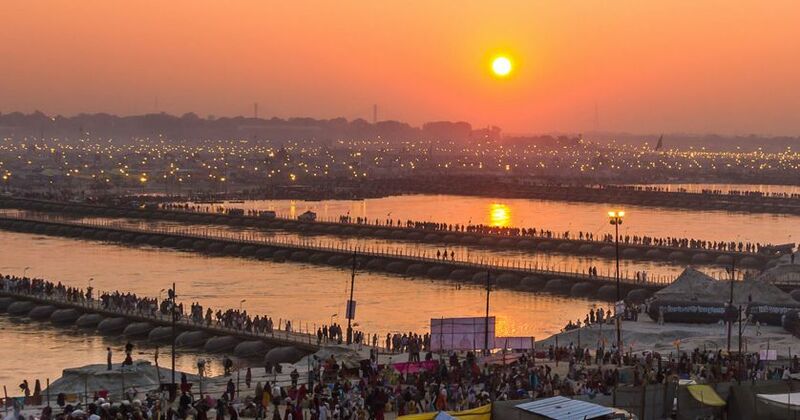 In the Morning we will leave for Prayagraj to visit Triveni Sangam which is the confluences of three Rivers namely Ganga, Yamuna & invisible Saraswati for holy dip and for rituals (if anyone wants to perform). After that we will proceed to visit Hanuman Temple, Anand Bhawan, Alopi Devi Temple and later we will drive back to Varanasi. Night Halt at Varanasi. On this day after breakfast we will drop you at railway station/ airport.